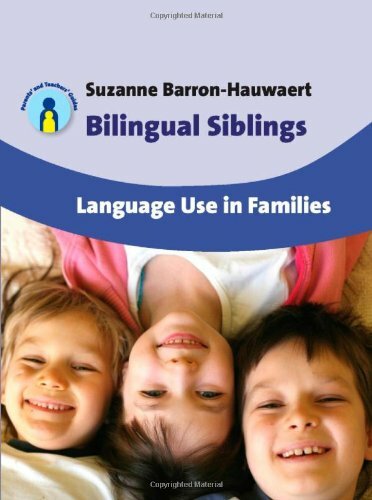 Learning a foreign language in the family is not an activity exclusive to families with one or two bilingual adults. People who don’t speak a language or who speak it to limited proficiency can also make language learning into a fun activity to do with their children. Nowadays we have many resources at our disposal and thanks to the world wide web you can literally take advantage of resources created on the other side of the world. This is the case with Salsa, a self-teaching online resource developed by GPB Education in America. In their own words, Salsa is “Georgia Public Broadcasting’s award-winning Spanish language series for young learners in kindergarten through the third grade. Puppets in familiar stories, digital graphics and animation teach the language.” A fun and great resource you can use to teach your children Spanish at home or learn along with them. The course consists of 40 videos with well-known children’s stories. The characters are puppets, which makes it even more attractive and engaging for the young ones. The story has plenty of pointers to help you understand and learn, for instance, in the first episode, Goldy Locks, they keep repeating “uno, dos, tres” (one, two, three), one of the points of the learning objectives. Even if you´re not actively trying to learn, after a while you will realise that some of it just sticks in your mind by the power of repetition. They recommend that parents watch the introduction and vocabulary videos before watching the main one with their children to see what are the learning objectives, and what new words they’re introducing. The vocabulary will be presented in the video in context following the story, making a much more efficient way to learn and closer to “acquisition” rather than “learning”. One acquires language as a young child by listening and observing, as opposed to learning a language through structured lessons later on. GBP explains that you don’t have to be a qualified teacher or even speak the language to use the videos to teach Spanish to your children, and recommends it as a resource suitable for homeschooling. All in all, it’s a fun and entertaining way to learn a bit of Spanish and have fun with your children. 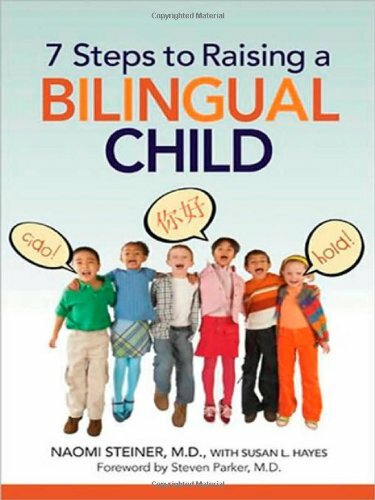 A great way as well to discover that you don’t have to be bilingual or spend lots of money on private lessons to teach a bit of a foreign language to your children. What do you think? Have you been learning a foreign language with your children? Are you a homeschooler with experience in teaching your children a second language? Tell us about it! Heya i’m for the first time here. I found this board and I to find It really useful & it helped me out a lot. Lidia on Is ‘one parent, one language’ the gold standard for bilingual families?